I can’t disguise my satisfaction that it plays with a very dynamic style, much like my own!" 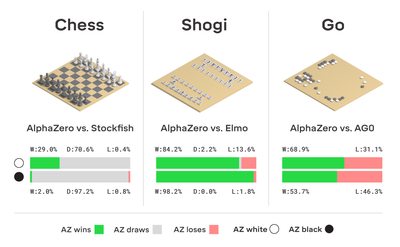 Some of its moves, such as moving the King to the centre of the board, go against shogi theory and - from a human perspective - seem to put AlphaZero in a perilous position. But incredibly it remains in control of the board. Its unique playing style shows us that there are new possibilities for the game." 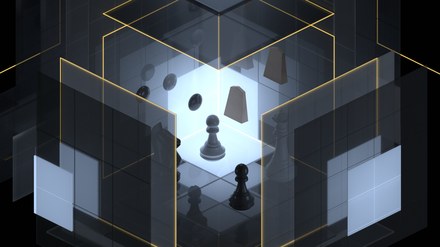 Chess has been used as a Rosetta Stone of both human and machine cognition for over a century. 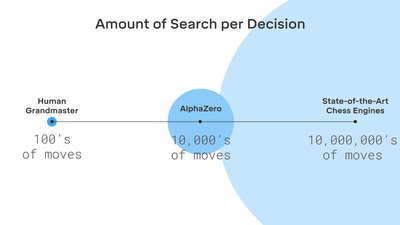 AlphaZero renews the remarkable connection between an ancient board game and cutting-edge science by doing something extraordinary." 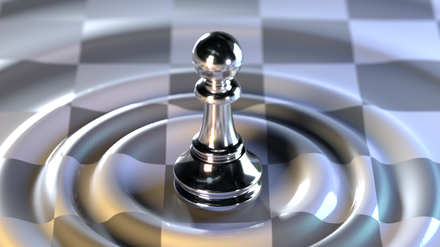 The implications go far beyond my beloved chessboard... Not only do these self-taught expert machines perform incredibly well, but we can actually learn from the new knowledge they produce."